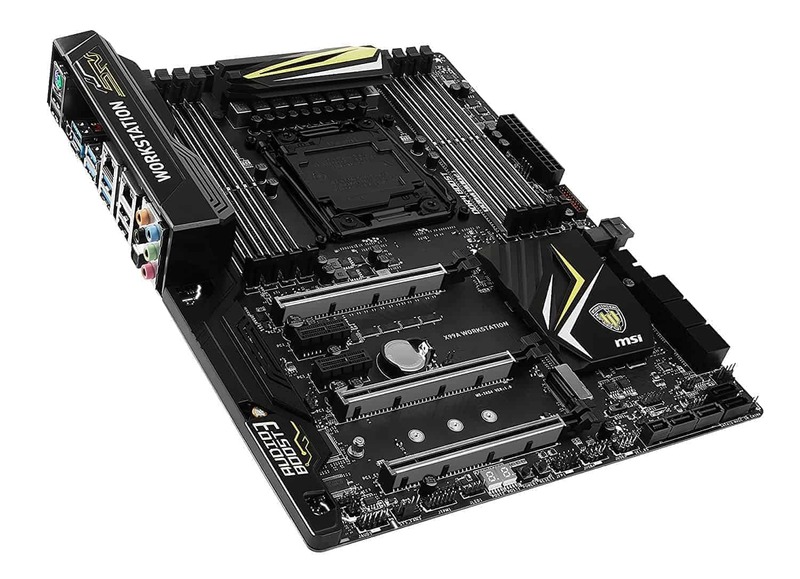 Supports New Intel® Core™ i7 Processor Extreme Edition for LGA 2011-3 socket. Shortcut Manager: Customize every key to suit your needs in one application. Engineered to cater even the most demanding professional. 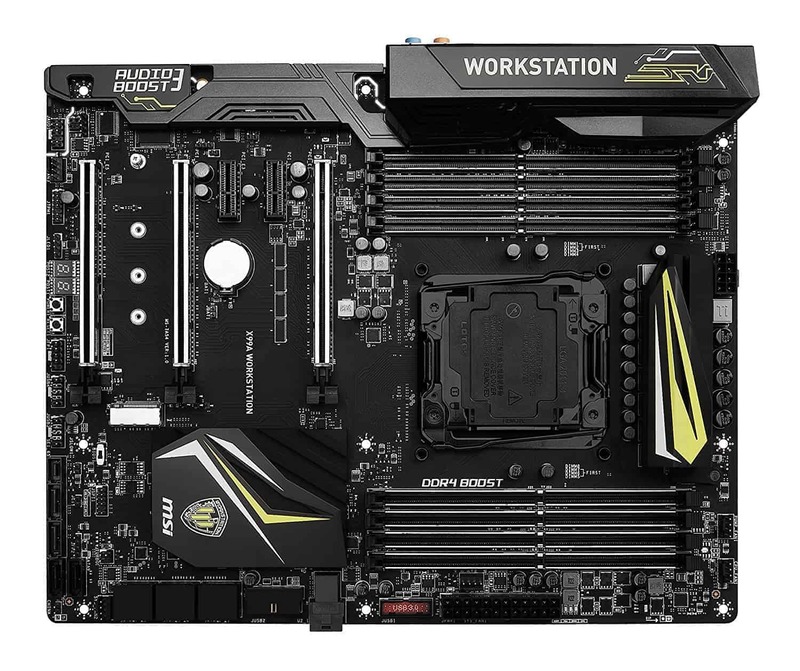 By using industries’ highest quality components, with an unmatched R&D design and extreme QA testing, the WORKSTATION motherboards guarantee the best in performance, stability and reliability. 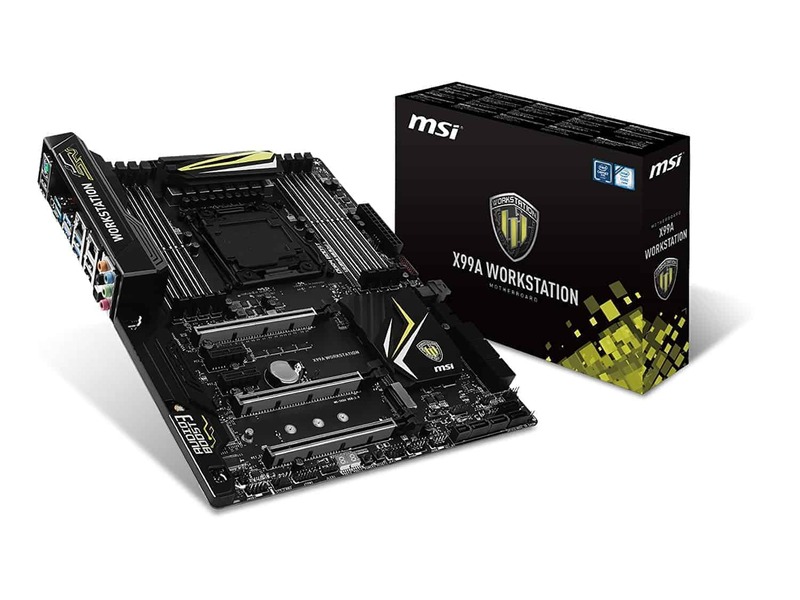 Packed with features, including optimizations for NVIDIA QUADRO graphics cards and industry leading storage solutions, the WORKSTATION motherboard is the perfect multi-tasking powerhouse for demanding productivity applications. Unique Steel Armor and optimal PCI Express slot placement ensure perfect stability and compatibility for heavy duty computing. Designed and optimized for NVIDIA® Quadro®SLI for the best rendering efficiency. Industry leading design maximizes bandwidth to fully utilize professional graphics cards and high-end storage devices. Optimized compatibility & solid stability offers worry-free, professional usage. 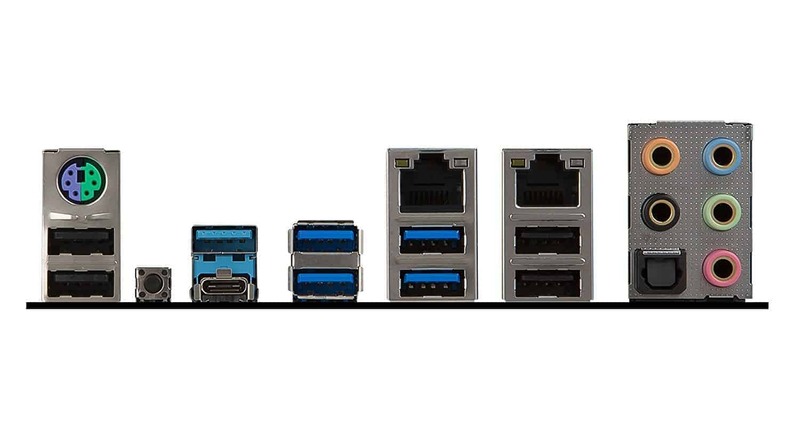 Experience a faster and more stable data transfer with Intel® LAN. This high quality networking solution is optimized for professional use to deliver outstanding performance and a secure, stable and fast network connection. Combining 2 Intel LAN connectors (i218-LM & I210-AT), TEAMING reduces time spent waiting for big files being transferred, and protects against copy errors. Reduction in moisture absorption helps prevent “Conductive Anodic Filament”. Untreated PCB’s can have 10x higher failure rate. Shortcut Manager provides you with more functionality from your existing keyboard. Simply load your favorite apps with 1 key. You can even customize the F1 to F10 keys to function as Macro Keys, to perform any desired action you program. Quick load up of your daily work? Press F2. It’s that simple! With Audio Boost we’re delivering the highest sound quality through the use of premium quality audio components. That way, you can enjoy breathtaking, crystal clear sound and music through 6-channel Audio or high impendence headphones and truly dominate the game. * For the CPU with 40 PCIe lanes support. 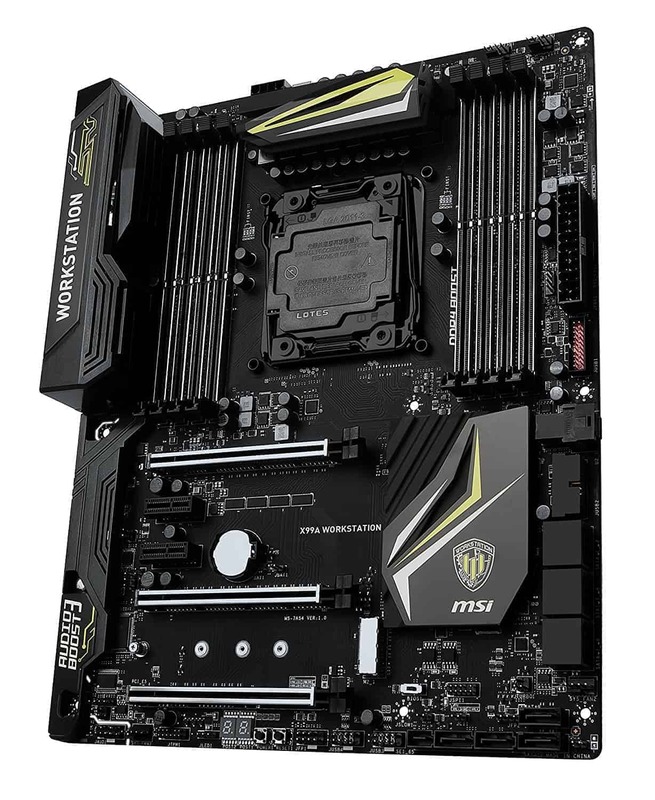 ** For the CPU with 28 PCIe lanes support. * SATAe port (include SATA5~6) will be unavailable when installing M.2 SATA storage in M.2 slot (for 40-lanes CPU only). SATAe port (include SATA5~6) will be unavailable when installing M.2 storage device in M.2 port (for 28-lanes CPU only). ** This function will be supported depend on the CPU.